Watching a movie in Chinese does not have to be scary. 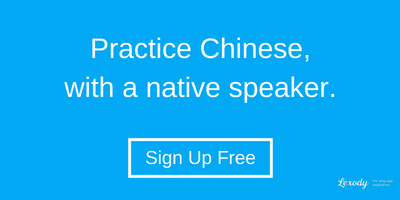 Studying Chinese can seem like an endless stream of characters that need to be memorized. A movie is a great way to take a break from the grammar books and also a way to prepare for a Lex. 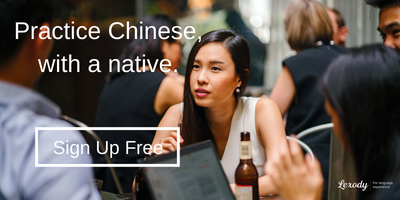 I have selected five Chinese movies and one animated film that you can turn on Chinese subtitles for. 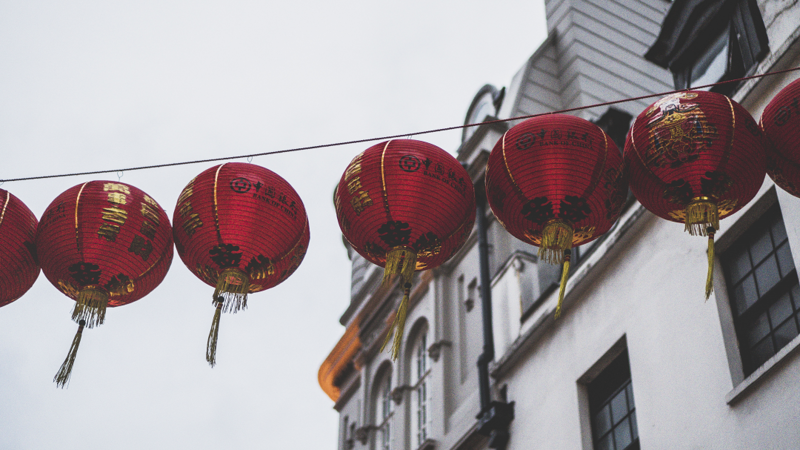 Try out these tips on how to watch foreign films to improve your listening comprehension. 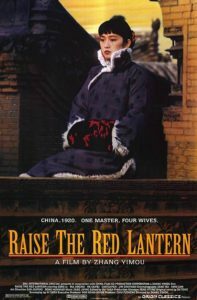 The film tells the story of a young woman who becomes the fourth concubines of a wealthy man during the 1920’s. She soon discovers that behind the life of luxury in the master’s house, she and the other concubines are in competition with each other in a fight for his affections. The situation inevitably leads to the exposure of the houses darkest secrets. In northeast China, an ex-cop and his ex-partner decide to follow up on the investigation of a series of murders that ended their careers and shamed them, when identical murders begin again. The only connection between the two cases is a dry-cleaning assistant, who holds the key to answering the mystery. The movie gives a glimpse into what it is like to live in an underdeveloped Chinese city. An obese panda named Po is called upon to save the day. 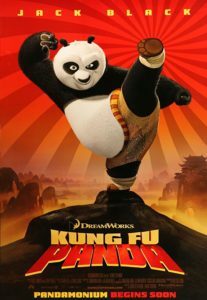 Po has the chance to make his dreams of becoming a Kung Fu master come true. Animated films spoken language can be switched into a foreign language without the worry of the audio and characters mouths being out of sync. There are two follow up films if you enjoy this film. A retired chef lives with his three grown daughters in Taiwan. 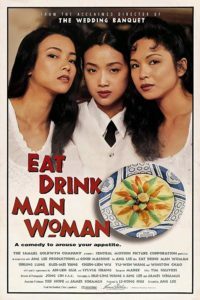 The film centers around the fabulous cooking of the father for the Sunday meal as well as the romantic relationships of this three daughters. A lighthearted film that shows the importance of food and sharing a meal together in this part of the world. 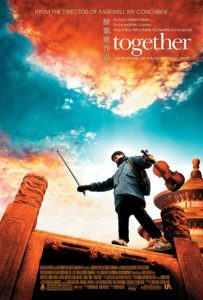 A young violinist named Xiaochun and his father move from their small town to Beijing, so he can audition for a renowned music school. Living in Beijing is full of challenges as well as promise, pushing Xiaochun to decide what direction he wants to go in life. 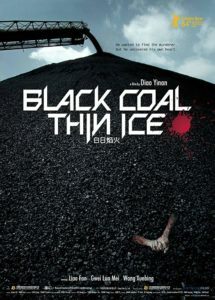 This movie is a great example of the challenges that PRC citizens face living outside of first-tier cities. I hope you enjoy these films as much as I did! I like to have a notepad next to me while watching a Chinese movie so I can write down notes or questions. Keep in mind that you can also look for culture and social differences in the movies to ask in a future Lex. 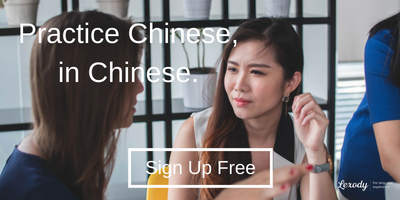 Remember to ask your Lex partners what are their favorite Chinese movies, so you can add them to your watch list.